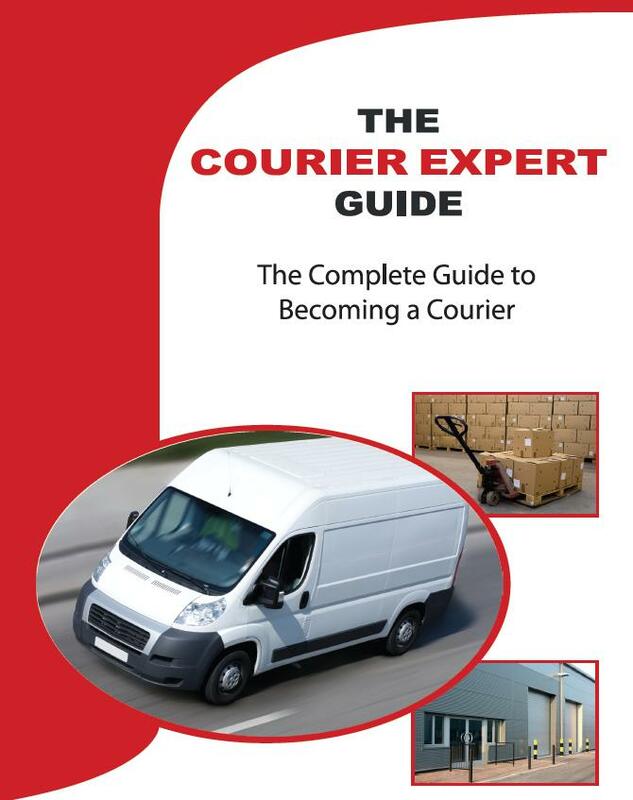 Thank you for joining Courier Expert & helping us expand our network of dedicated couriers all over mainland UK, allowing us to meet customer demand & promptly collect almost anywhere In the mainland. 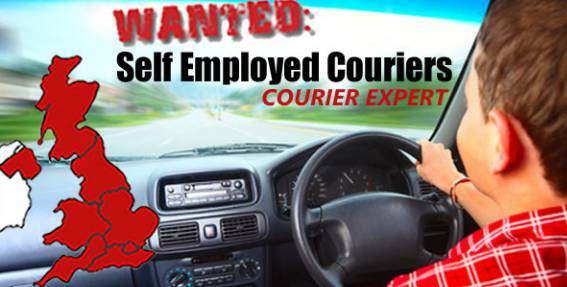 Please select the correct link below, to set up your courier profile and membership with courier expert…. Starter Pack – Everything you need to know to get started. Sample Invoice – Use this to invoice us for jobs you have completed. Delivery Note – Use this to get a signature for your deliveries. A signed proof of delivery must be sent with your invoice. 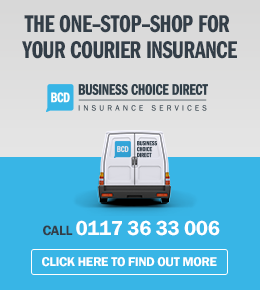 Courier Expert specialise purely In same day dedicated courier services & with a booking line available 24/7, we’re always available to meet demand & notify our members when work is available. Bookings can simply be made anywhere at any time, this makes work unpredictable & volume in areas can vary throughout the week. It is important to explain this as our membership provides an opportunity & a platform to gain extra work, though this can never be guaranteed. 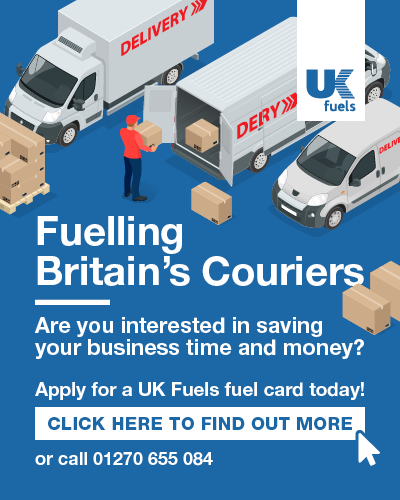 Our membership is a perfect opportunity to increase your window for extra work, we’ll notify you of when suitable work comes In via SMS, Email & by phone with direct methods to apply extremely quickly and efficiently, and we’ll deal with the bookings, allocations & courier support. If you have any questions regarding your membership or have any queries, please reply back to this email & we’ll get back to you as soon as possible.